Two new listings now available for purchase. 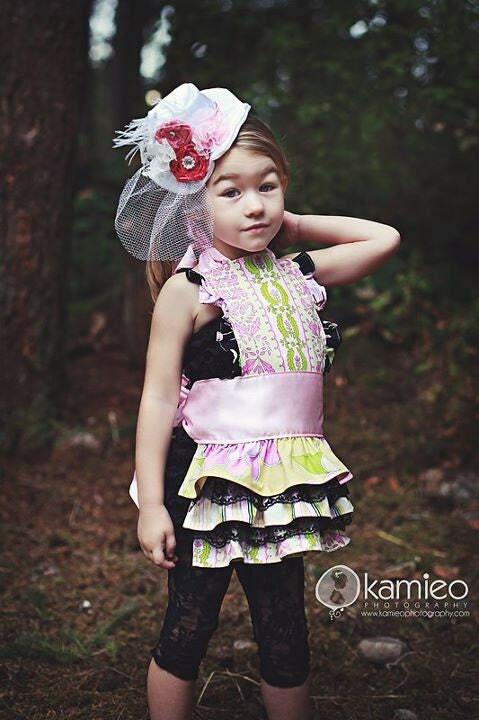 Available in sizes 6M, 12M, 18M, 24M, 2T, 3T, 4T, 5, 6, 7, 8, 9/10 and 11/12. 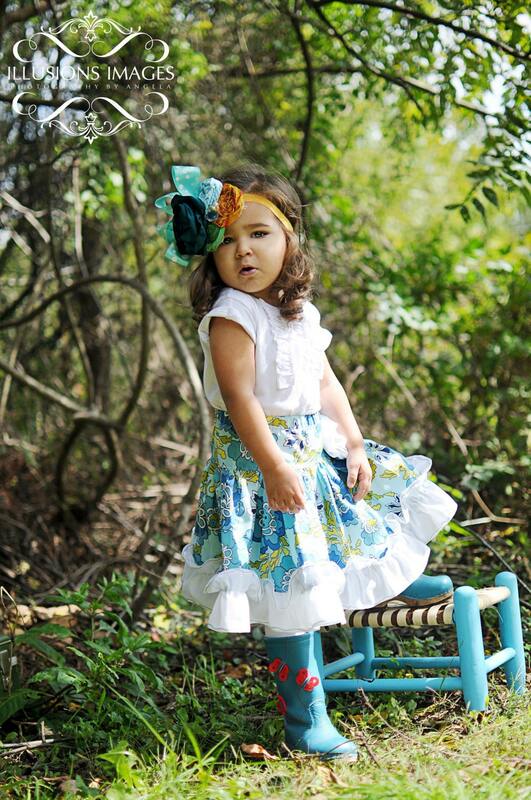 Available in sizes 6M, 12M, 18M, 24M/2T, 3T, 4T, 5T, and 6. Also in sizes 7, 8, 9/10 and 11/12. In late August, I submitted some items for judging at the Eastern Idaho State Fair — everything was in the birth-6 year division, in individual categories. The area that I live in is pretty rock-solid in terms of homemaking skills (sewing, quilting, knitting, canning, baking, cake decorating, etc.) so I figured the chance of any of my items getting ribbons was low. When friends started sending my husband and I messages about how we needed to get to the fair to see the results, I started to get excited! With 6 items entered, each one came home with a ribbon of its own! 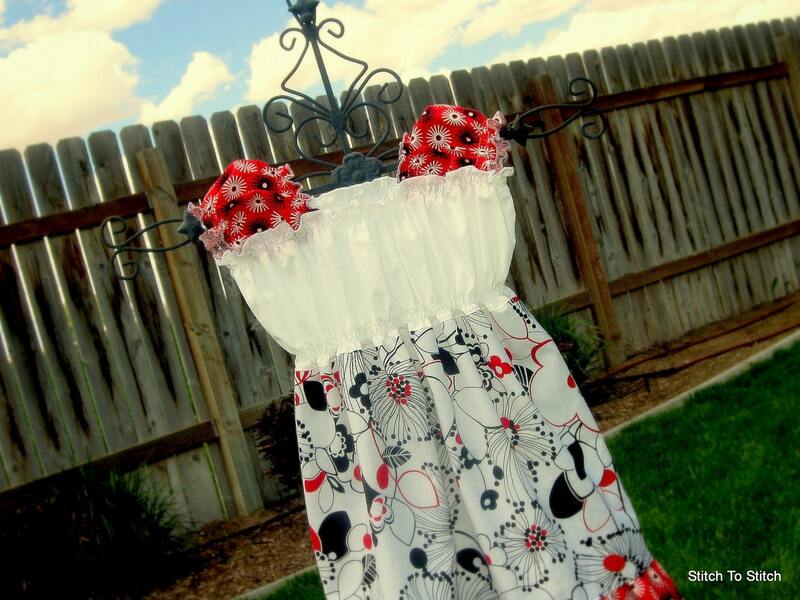 1st place ribbons for the twirl skirt, ruffled apron, black/red/white peasant top, and capri-overalls. 2nd place ribbon for the silk special occasion dress (which the 1st place item took grand champion for the entire birth-6 year division and was amazing). 4th place ribbon for the pink eyelet sundress (which is fine considering I just pulled it out of the closet to fill a category!). In celebration — two of the new items are listed for sale in the shop. 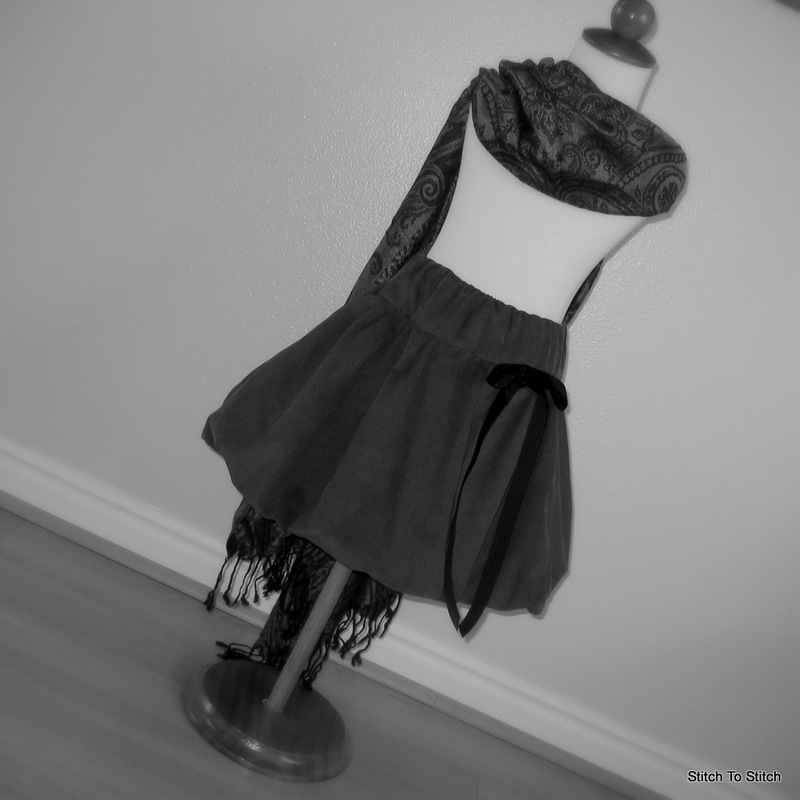 I’m still debating whether I’m going to list the special occasion dress in dupioni silk or not. 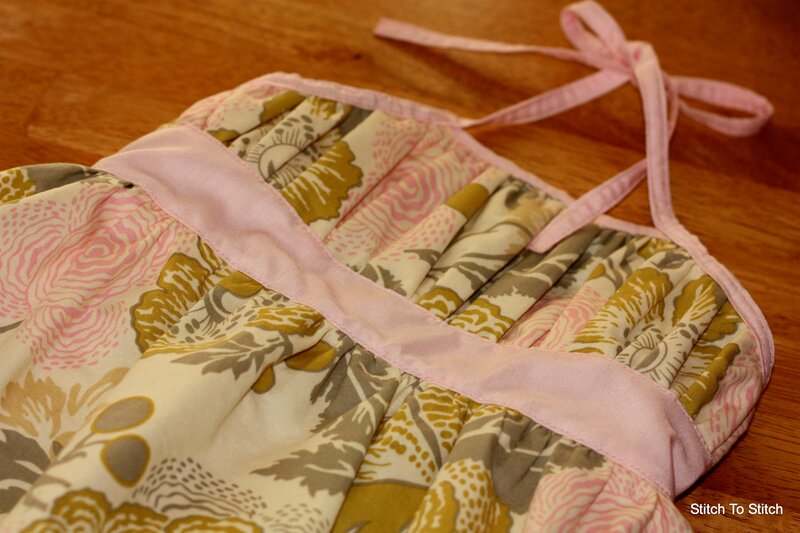 I think the pattern –which I designed entirely by myself– needs a little tweaking before it’s ready for sale. Since the baby was born I’ve solely been focused on filling orders; I’ve just been too busy to try to create a bunch of new stuff. I know though, that I need to start expanding my product line to increase business. I also need to make use of all the fabulous patterns I’ve purchased and try to start using up some of the 100+ fabrics that I have sitting in my sewing room! To do so I set myself a new shop goal — to make 1-2 new items every week and get them sent off for photographing. 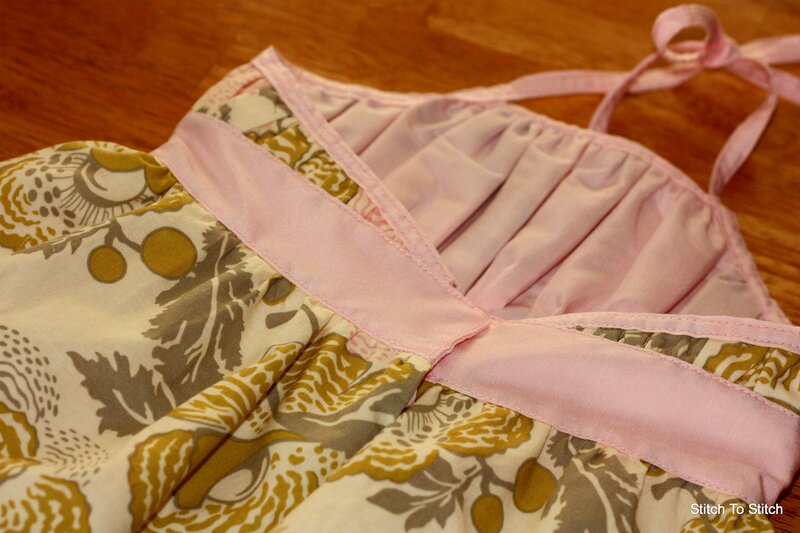 Dress #1 is made using fabrics from Ty Pennington’s Impressions line and the Pink Dress pattern by So Tei Tei. 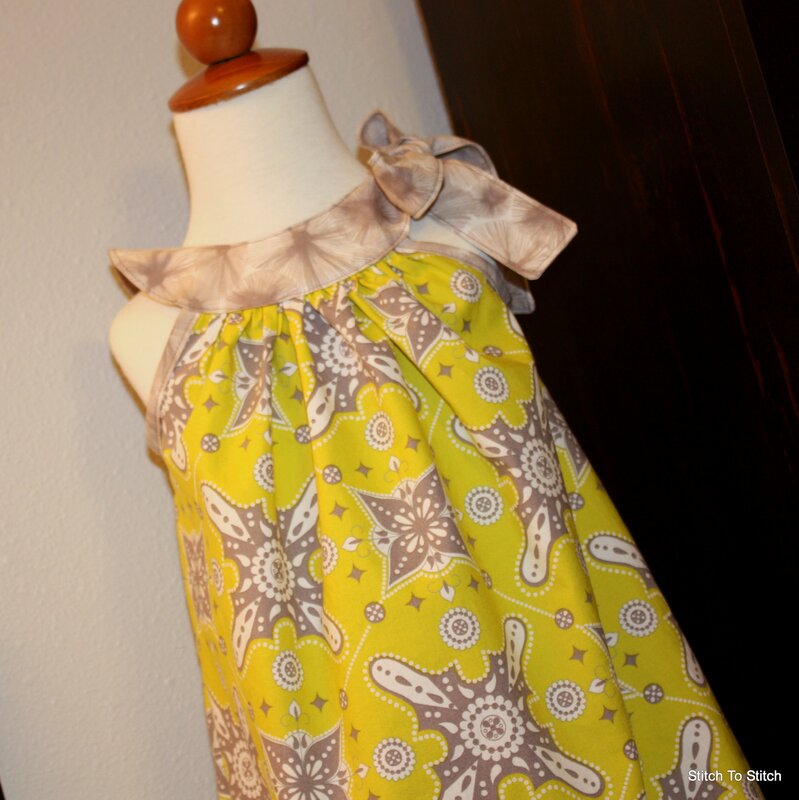 In person –and decent light– the fabric is a fabulous chartreuse color. 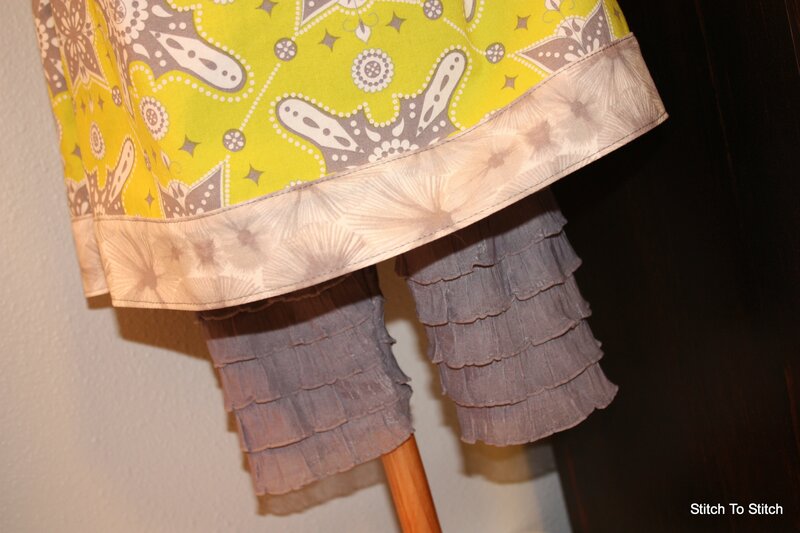 And I couldn’t help but make an adorable pair of ruffle capris to go with the dress! Dress #2 is made using Amy Butler’s Fresh Poppies from the Midwest Modern II line and the Katrina Dress pattern by So Tei Tei. I’ll post again when they’re listed for sale! Whew! I had to dust off the cobwebs just to get a post started around here. 😉 My apologies for such an absence! Baby girl decided to make her way into the world shortly after midnight on New Year’s Eve, creating some chaos in the Stitch To Stitch household. I was in the midst of reorganizing my newly painted sewing room when my water broke. 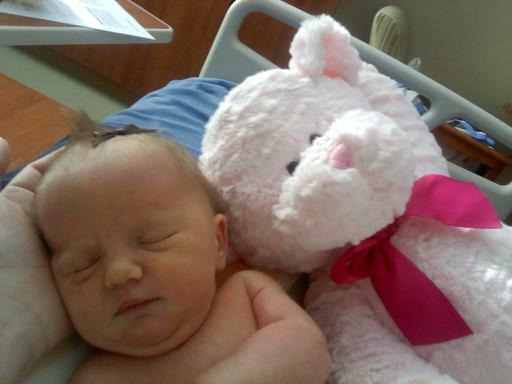 With a breech (bottom down instead of up) baby this meant an immediate trip–well, as fast as our family can get packed, the 4 year old dropped off at friends and then across town–to the hospital for an emergency c-section. Since then we’ve dealt with some unexpected complications and are just trying to settle into *some* sort of normalcy. So for now, the addition of new items into the shop has been halted. None of the previous listings were removed but instead shipping times have been extended to accommodate my new work schedule. Or lack thereof. If you are interested in having a custom order done please contact me to work out details. Albeit a little late, Happy New Year’s to all!